It has come to our attention that XFX has changed the PCB design of their FX-797A-TDBC graphics card thus making it incompatible with our EK-FC7970 series water blocks. FX-797A-TDFC may also be affected! As a result our EK-FC7970 series water block (original and newer CSQ version) are being incompatible with this new PCB design. Force-installing our EK-FC7970 series water block on this type of graphics card may result in permanent damage to your graphics card. More precise method involves reading the AMD PCB reference number, printed near the PCI-express connector. When you or the salesperson can clearly see the AMD logo and PCB number "109-C38637-00" this is the indication you are looking at the EK-FC7970 compatible card. EK has added additional warning on Cooling Configurator website to ensure these problems do not repeat. 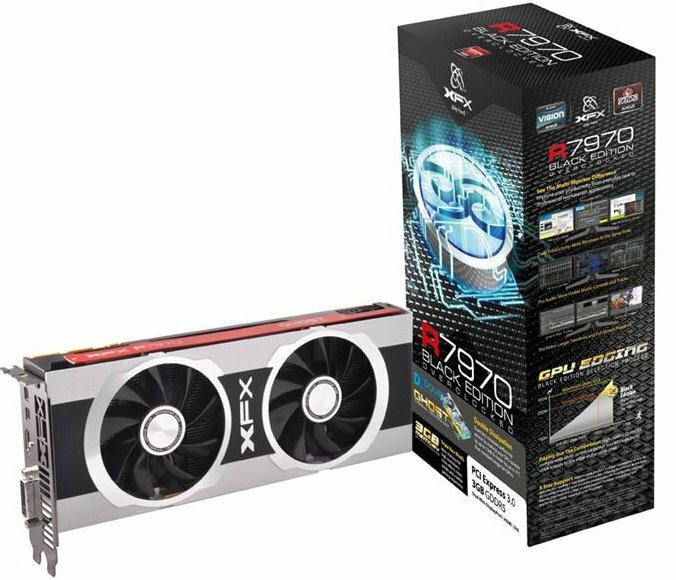 EK wishes to ask it’s customers to pass on the word through the community regarding this hardware change introduced by XFX without any notice.